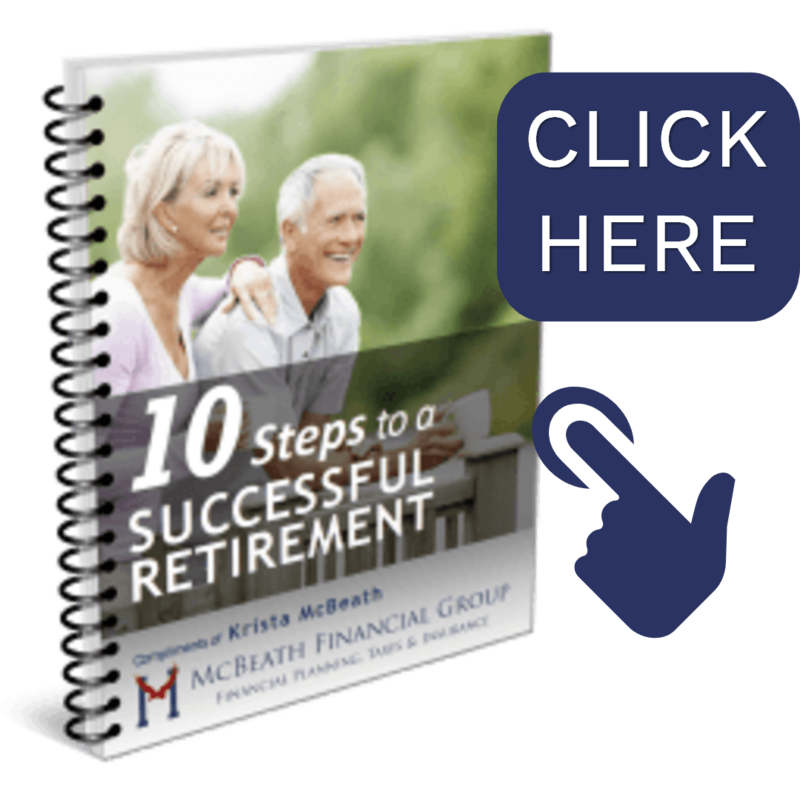 McBeath Financial Group's Technology Empowered Advisor Method (TEAM) approach utilizes their unique process of financial planning that integrates the personal touch of a financial planner along with advanced software calculations to provide a more comprehensive retirement solution. The foundation of financial planning is properly assessing risk tolerance, scoring and comparing to the risk assessment of an existing portfolio. This demonstration provides an insight into the analysis process. At the fundamental core of every financial plan is the assessment of the risk tolerance and aligning those needs with the investment portfolio. It's at the very root of an advisors responsibility to identify the proper risk in advising their clients. A good advisor acts as a consultant identifying the client's needs and wishes for their financial growth and safety. A great advisor has the advantage of advanced software tools used in evaluating portfolios. Take your own test drive of the software utilized and then call Krista for assistance in the next step to see if your investments match your risk score!